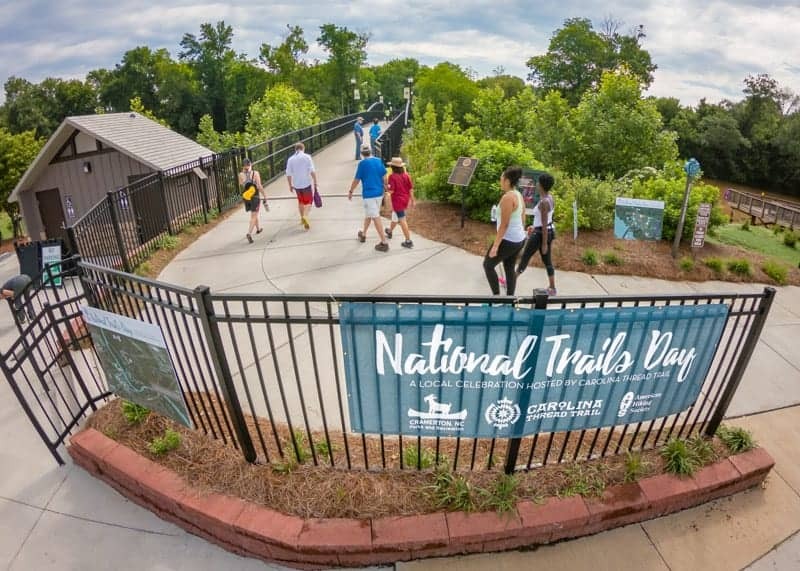 For 25 years, National Trails Day® has united the trails community on the first Saturday of June with the goal of connecting more people to trails and public lands. To celebrate the 50th Anniversary of the National Trails System, American Hiking Society wanted to do more this year, so we set a goal to improve 2,802 miles of trail, the distance across the U.S. And you rallied in a big way to improve almost 4,000 miles of trails from coast to coast! Submit the pledge on American Hiking Society's website. 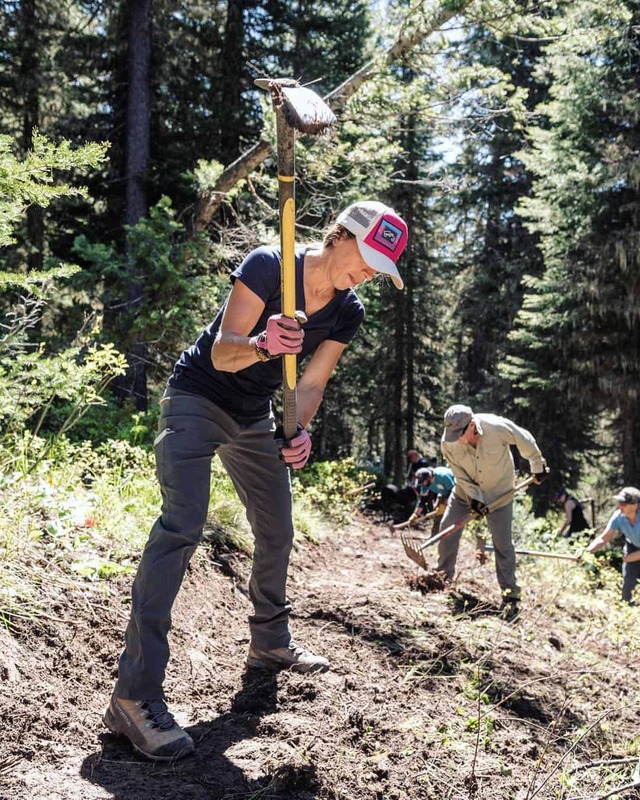 Improve a trail by packing out trash, joining a trail work project, or cleaning up a park. Share the experience on social media by tagging @AmericanHiking and using #NationalTrilsDay. "I joined Ranger Dakota and five other community members for the National Trails Day® Hike at T.O. Fuller State Park... I was shocked to find out that I was standing in the first state park east of the mighty Mississippi to be open to African Americans. The day was full of sweat, wonder, and education as we came across armadillo tracks, a snake sunbathing, and an excavated native site - Chucalissa Indian Village. The village was absolutely breathtaking and full of unique artifacts." "Happy National Trails Day®! 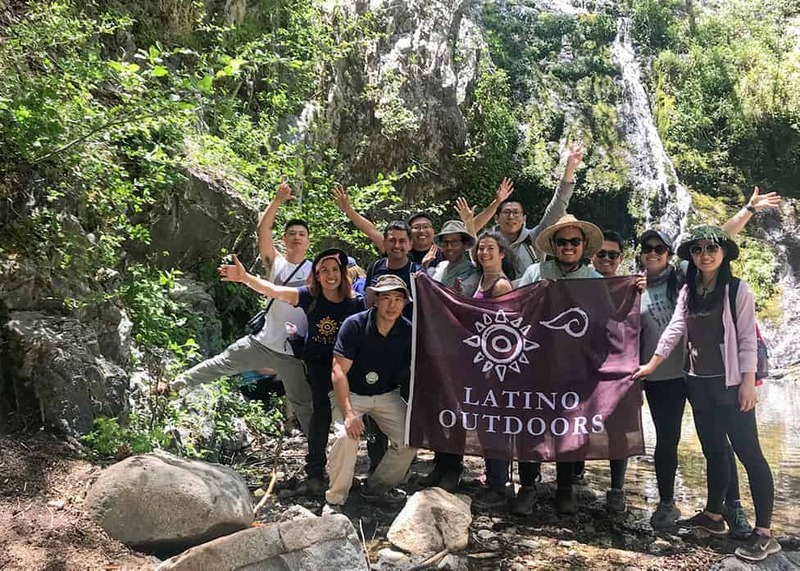 Went back to Cooper Canyon Falls today with the @latinooutdoors family. It was a beautiful day to be outside. Thank you @americanhiking for helping me host this event. It’s an opportunity to share how important trails are for all communities. I’ve got postcards asking Congress to protect trails by reauthorizing the Land and Water Conservation Fund." "Ready to clean! We’ve already found trash bags full of diapers and bottles. Leave No Trace, people!" American Hiking Society distributed over 1,000 postcards to events across the country and collected participant responses. Following National Trails Day®, American Hiking delivered hundreds of returned postcards on behalf of event participants to the offices of Members of Congress, allowing for the voices of hikers and trail users to be heard. "We joined the crew from @eddiebauer for a little get together in Jackson Hole. Along with presentations, photo missions and putting a dent in the local beer supply, we all turned out for National Trails Day®. Our family (Dusty wouldn’t miss out on dirt work) dug in with some locals to reroute a section of trail near Teton Pass. Learning a bit about the area, meeting some new folks and getting our sweat on all added up to a satisfying day." 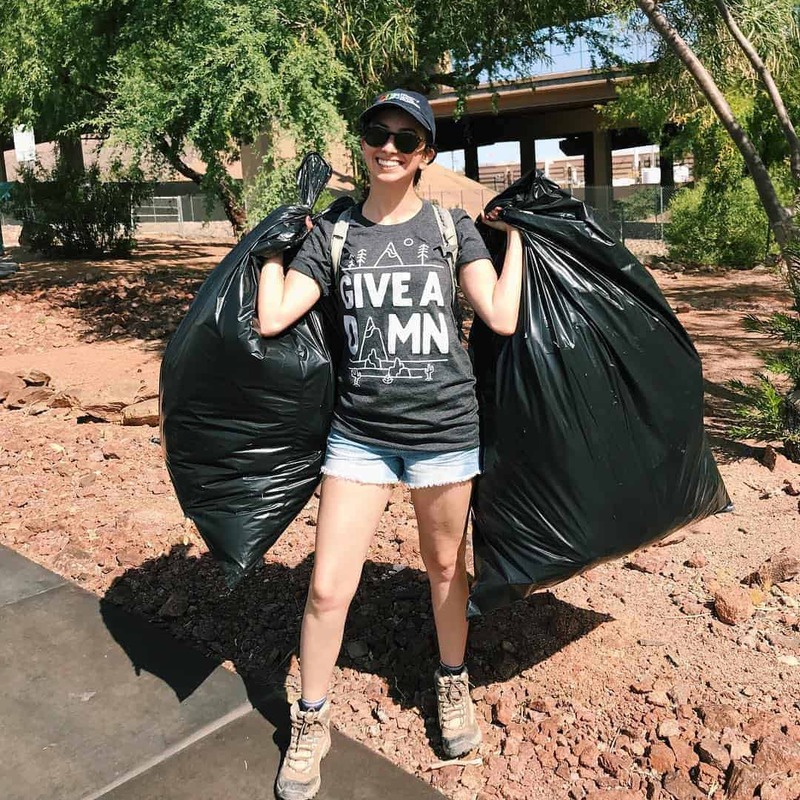 "Don’t trash the desert! " "The best trail crew we could ask for! 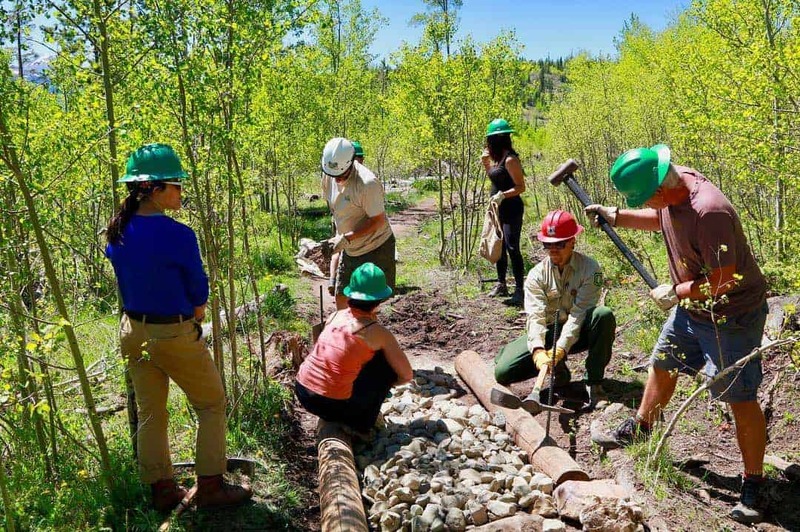 Over 40 volunteers showed up for National Trails Day® to help Routt County Riders in Steamboat and Craig. YOU are the reason our communities have incredible trail systems. Thank you!" 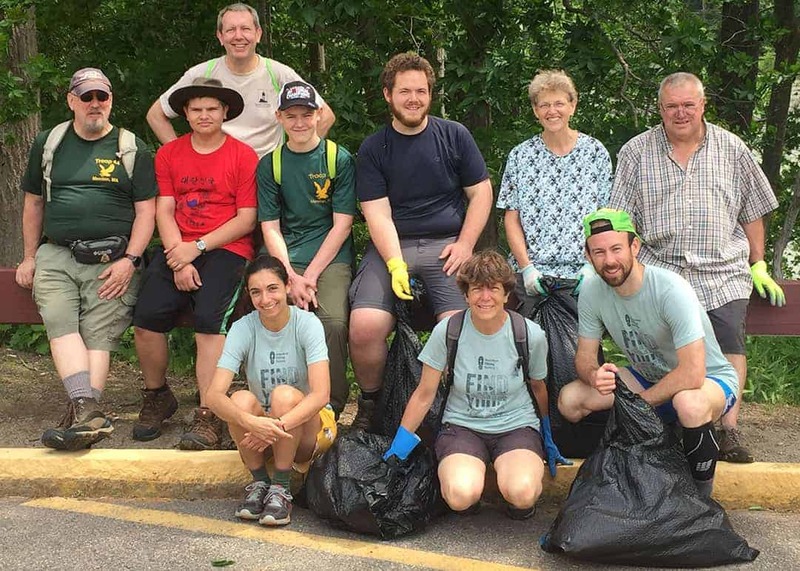 We’re still glowing from the success of our Little Big Econ Cleanup on National Trails Day®. 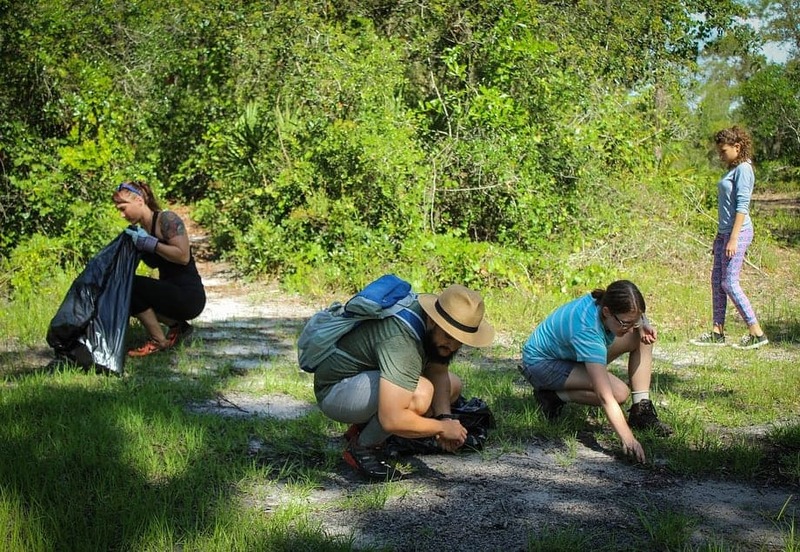 50 local Orlando residents hiked on the Florida Trail with us and packed out 80 pounds of trash! Following the cleanup, everyone enjoyed lunch and awesome gear to beat the Florida heat, courtesy of REI. Thank you so much for being stewards of the FT and helping to #leaveitbetter. " 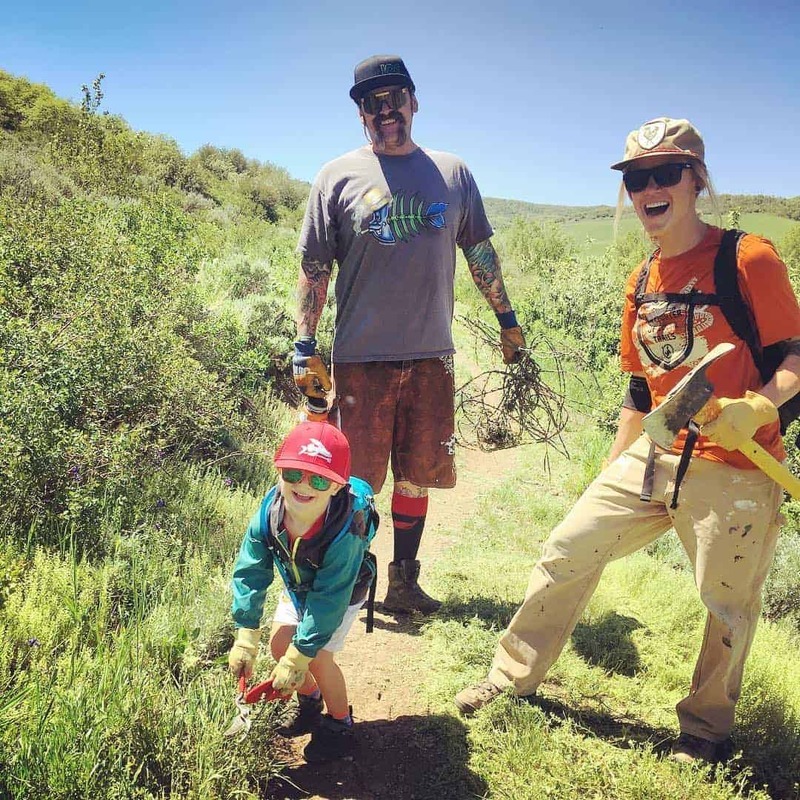 "We had an awesome National Trails Day® on Saturday up at Salt Lick! About 60 amazing volunteers came out to contribute." 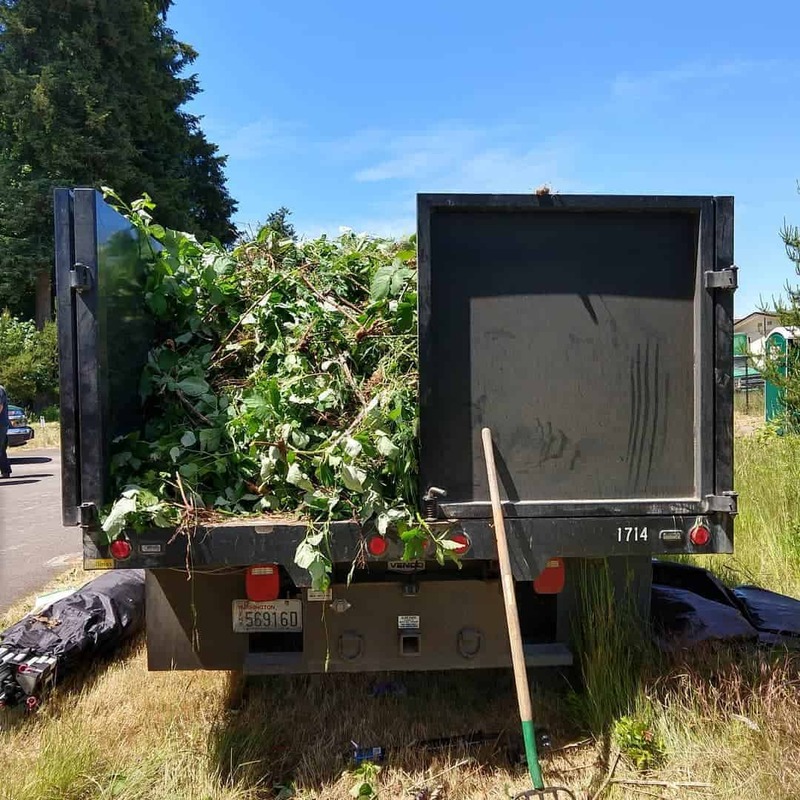 "We filled a truckload of invasive Himalayan Blackberry on the Karen Fraser Woodland Trail for National Trails Day®"
"We cleaned our local trail for National Trails Day®. 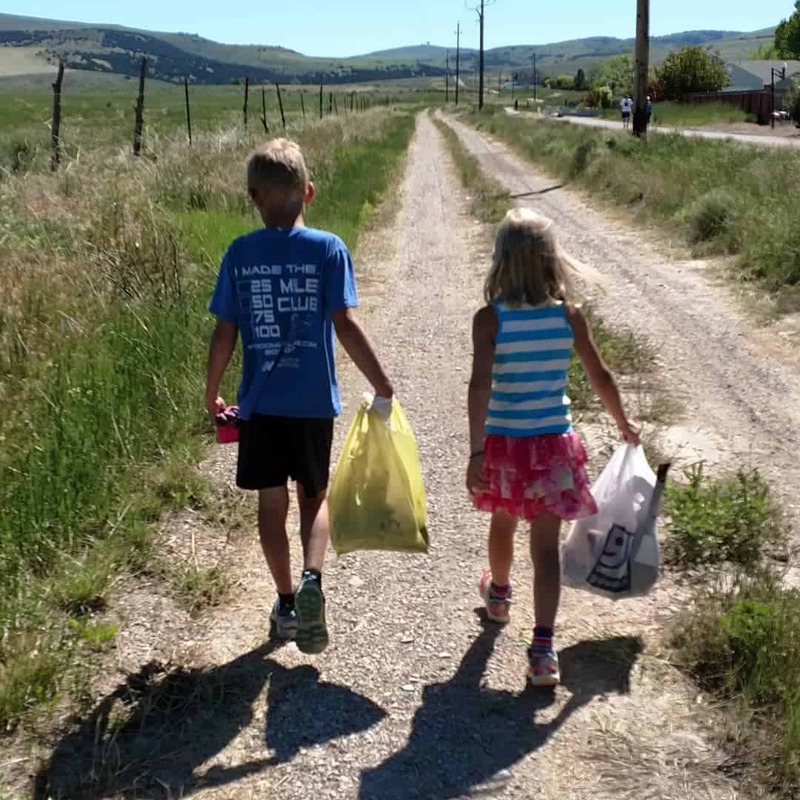 We found three grocery bags full of trash in 1 mile of trail!" Above: Women from several different communities came together to hike 6.7 miles at Devils Lake, WI on National Trails Day® as part of the 10k Women Trail Project, a Hike it Baby initiative to get 10,000 women outdoors by November. 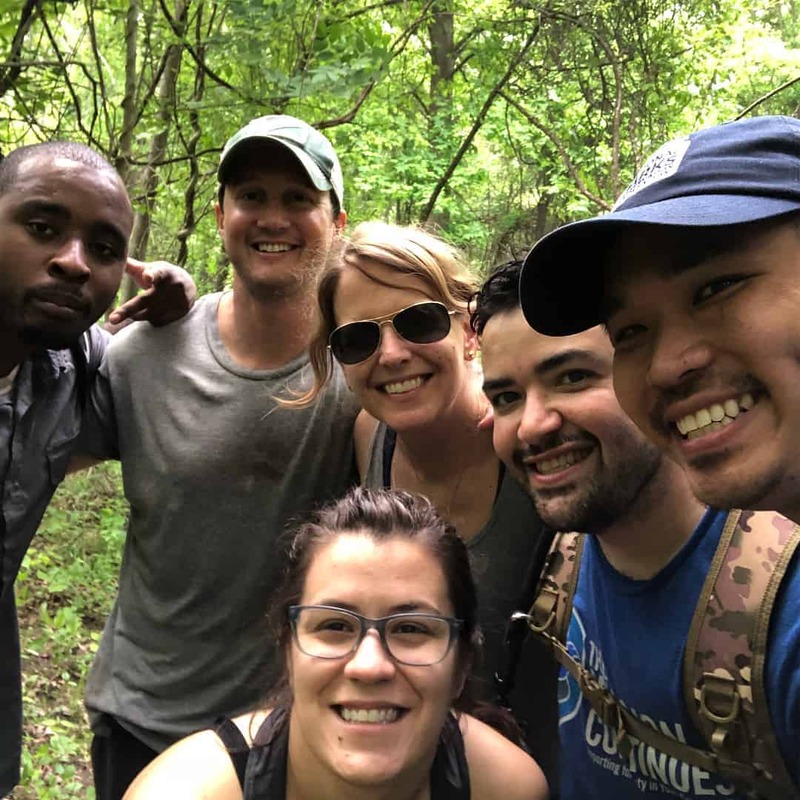 "Celebrating National Trails Day® on the Appalachian Trail doing Trail Maintenance by installing water bars with this lovely bunch." "Happy National Trails Day®! We took on Iron Mountain Trail today "
"National Trails Day® was spent picking up trash and creating new trails at Pocahontas State Park with REI stewardship today. A beautiful day spent in an even better location." 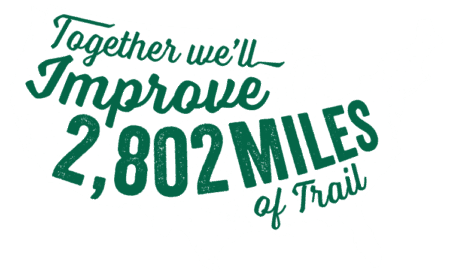 "Happy National Trails Day®! May the trails ever be in your favor! Cheers to all the trails I've done the past year... from National Forests, to National Parks, to deserts, to the mountains, to the sea. I've hiked many solo and many with friends. In crazy freezing temps next to glaciers to the hottest ever experienced. Sunsets and sunrises. And smiles and memories. 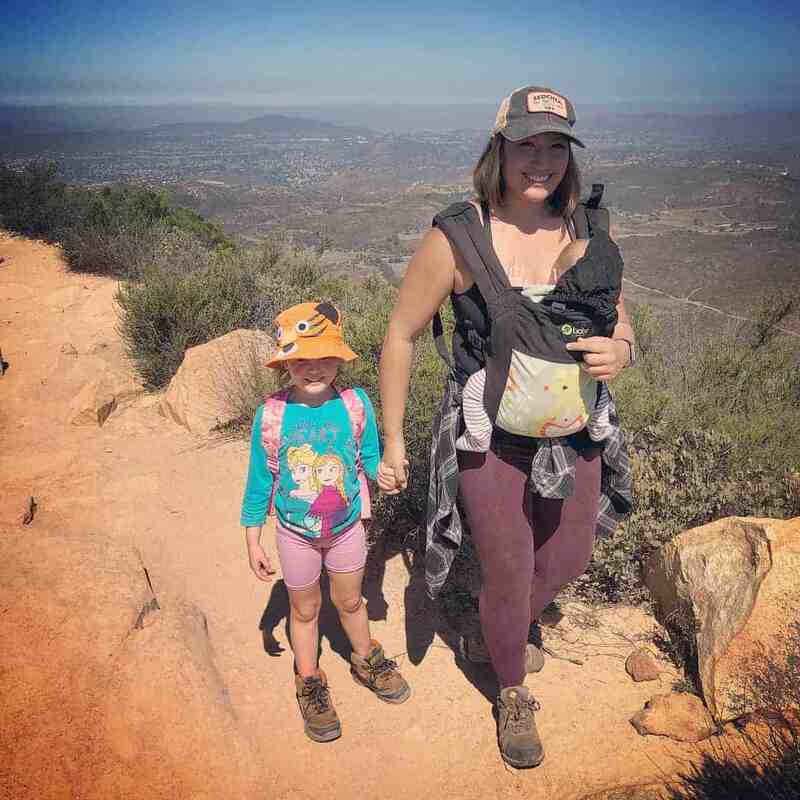 But one thing for sure I'll never stop exploring the many trails ahead "
"For National Trails Day® we hosted a trail cleanup hike at Los Penasquitos Canyon Preserve in sunny San Diego. We started the morning by discussing what we would do to help preserve our trails. Everyone had great input, from picking up trash, teaching our youth to love our trails, donating to organizations that care for our lands, practicing Leave No Trace principles, volunteering with your local park, doing trail maintenance, but most importantly - education. 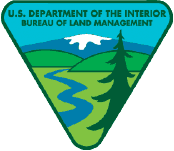 We must share all these principles with anyone who gets outdoors, because the future of our lands is in our hands." "1,649 people enjoyed this community festival hosted by Carolina Thread Trail with free bike rentals, free kayak rentals, guided nature walks, guided bike tours, yoga, kids activities, 20+ outdoor exhibitors, lawn games, music, and fun!" "Our rural community is right smack in the middle of some wonderful public lands, with wonderful trails. 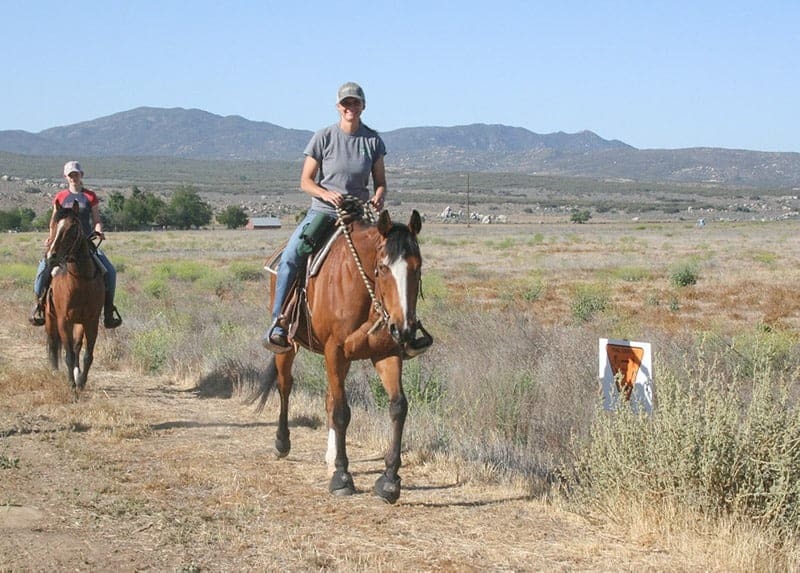 But we want to establish some connector trails that can help us get to these wonderful public land trails from our small rural community, so this year we highlighted the Juan Bautista de Anza National Historic Trail which we hope someday will be a dedicated trail through Anza." 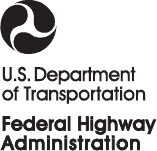 Connecticut Forest & Park Association (CFPA): For the last 10 years, Connecticut has hosted more NTD events than any other state, thanks to the leadership and coordination of CFPA, an AHS Alliance Organization. In 2018, Connecticut hosted a total of 256 events. 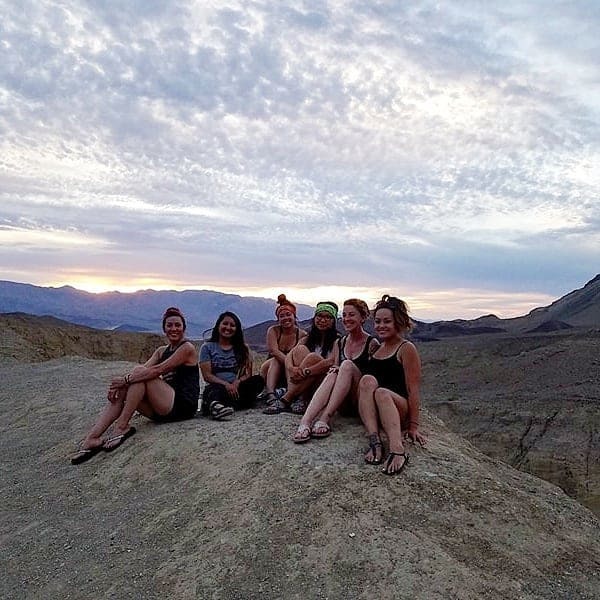 Adventure Cycling Association (ACA): For the third year, ACA’s Bike Travel Weekend coincided with NTD, and more than 180 bike trips took place on trails this year. REI: More than half of all the REI stores partnered with local organizations to host outstanding events. The majority of REI stores focused on trail improvement projects. Hike it Baby: More than 60 Hike it Baby branches invited families to get outside and join them for a family-friendly hike on National Trails Day®. New Jersey Department of Environmental Protection (NJDEP): NJDEP coordinated more than 50 events throughout New Jersey to celebrate NTD. Events ranged from trail maintenance projects to guided hikes, and community festivals. Georgia, Missouri, Tennessee, and Virginia State Parks: These four states organized events at nearly all of their state parks. 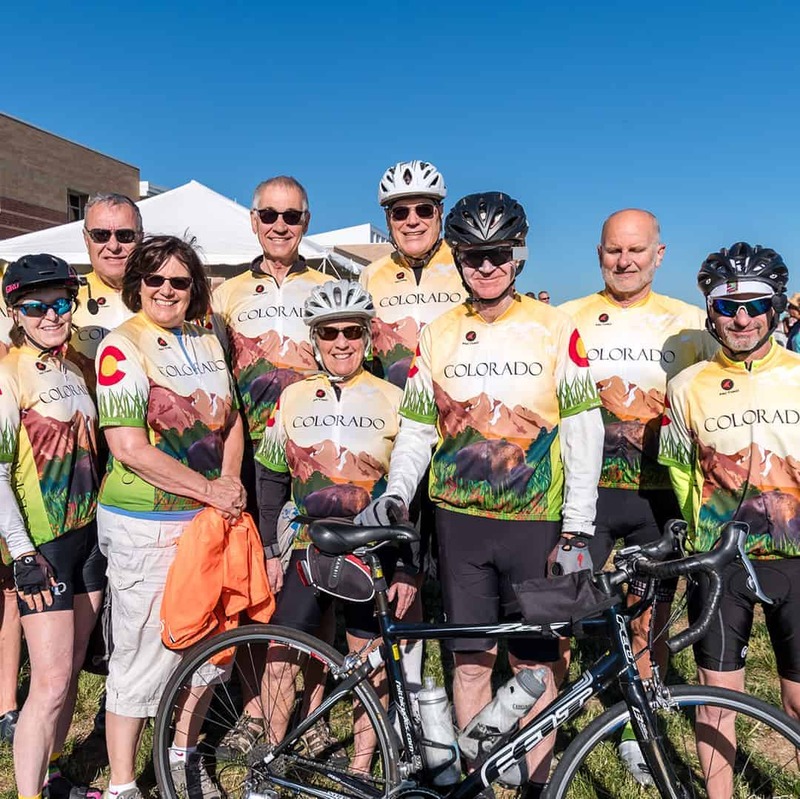 In many cases, park staff guided hikes, bike rides, and volunteer projects. National Trails Day® would not be possible without the generous support of our corporate sponsors and federal partners. These sponsors and partners provide funds and support to successfully plan, implement, and grow this extensive, nationwide program. 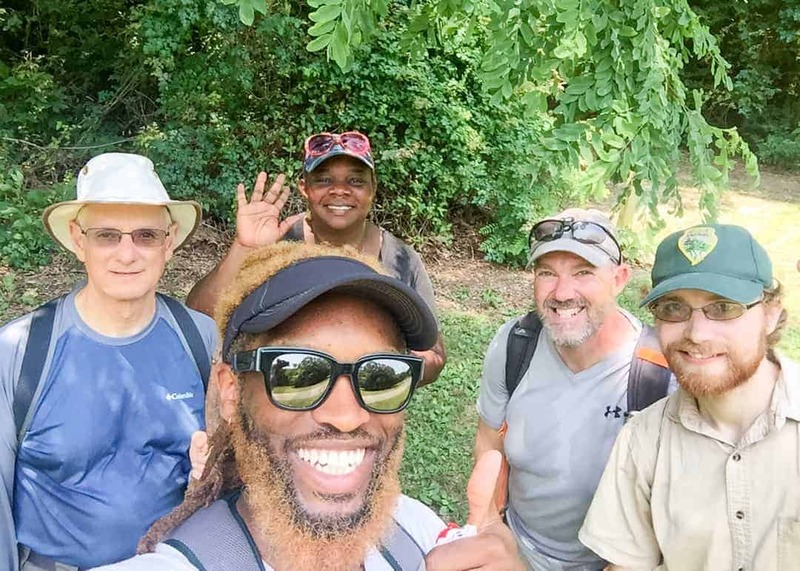 We are pleased to recognize their contributions on our website, in social media postings, on the National Trails Day® t-shirts, in press releases and blog articles, in e-newsletters, and wherever else we can. Our partners take great pride in supporting American Hiking Society as we inspire Americans to celebrate their trails on National Trails Day®. Thank you for your continued support for National Trails Day®.